It would be banal for me to elaborate the importance of electricity in our world. That good invention of the mid 1700s of Benjamin Franklin and the 1879 Thomas Edison’s light bulb have lit the world for centuries. Electric power is one of the major components associated with world’s technological and industrial advancements as well as the enhancement of people’s livelihoods. Two centuries later, the world is now working on establishing alternative sources of energy that are renewable and environment-friendly. And for people who live in urban areas in particular, it has become simply unbearable to lead everyday life without power. Here is a zoom-in on Eritrea’s electric energy supply situation. Let me start with a news flash that went viral in the past few weeks. “Massawa, 15 November 2017- A project worth 98.6 million Dollars has been implemented to augment the electric power supply by 60%. The project that was implemented by the Chinese SFECO Company will upgrade the electric power supply by 46 megawatts. At the handing over ceremony held today, 15 November, Gen. Sebhat Efrem, Minister of Energy and Mining, said that the installation of the generators is part of the huge investment the Government is making to ensure power supply in the country. He also commended the Chinese company for the timely implementation of the project and for maintaining the existing generators in partnership with Eritrean experts. The Ambassador of the People’s Republic of China to Eritrea, Mr. Yang Zigang, said that the installation of the two new generators attests to the growing mutual cooperation between the two countries. The General Manager of SFECO, Mr. Chen Yu said that the Company is proud of participating in the development programs in Eritrea and commended the support they received from the different stakeholders. The installation of the generators coupled with the ongoing other projects will contribute toward increasing the power supply at a national level” (source www.shabait.com). The lights haven’t gone out in the past five weeks! For the Eritrean people that is well deserved. Why? Because in the past five to seven years Asmara, other cities and parts of Eritrea have seen recurrent blackouts. Schools, hospitals, ministerial offices, banks, hotels, shops, restaurants and other service providers had to have backup generators for power outages. The public learned to accept as “normal” the few hours of power supply. At times energy supply would be arranged by a fix schedule; consequently some areas would have power supply at a certain time of the day, while in others it would be off. Therefore, people have learned to live accordingly. In some towns there is a permanent schedule of energy supply. The government of Eritrea is well aware of this particular challenge and has been working to address it. The overall goal of the Government of Eritrea, and especially the Ministry of Energy and Mines, is to provide a cost effective, adequate, consistent and, most importantly, an eco-friendly energy supply. The policy gives great consideration to the equality of access to electricity for every national, broadening the focus beyond urban areas to include rural areas. The country’s reality and the efforts exerted on the ground attest to the government’s long-lived policy: every course of action, including the energy policy in this case, comprises the ideology of dispersing equate social and economic benefits to the populace while granting a staunch base for future generations. Before Independence electricity was supplied only in major towns. Electric dispersion was limited. After independence, in the actual era of national development, the supply of electric power started to be expanded even in areas that didn’t have electric line. This goes in line with equal access to other social services throughout the country. Electric lines began to be lined out on poles of villages, in their new schools and hospitals. Everybody has to be beneficiary in the land of people who fell equally for its independence. Societal development is required in a country which has been largely devastated by continuous occupations that lasted for centuries. For a sustainable growth, a uniform start was the only option. Therefore, the Government of Eritrea exerted more focus on rural areas. This is how the demand grew compared to the country’s power generating capacity. But still, electricity grid and power supply did increase in terms of megawatts. Until 2007, the country saw a fairly promising power supply. All the major cities and the newly rehabilitated villages and towns had electric power and unlike in 2015, 2016 and 2017, there were no blackouts! Especially in the major cities of Asmara, Massawa, Assab and Keren blackouts became history! They were long gone. The beginning of independent Eritrea looked bright. The Ethiopian offences set a giant obstacle to what had started smoothly after independence. 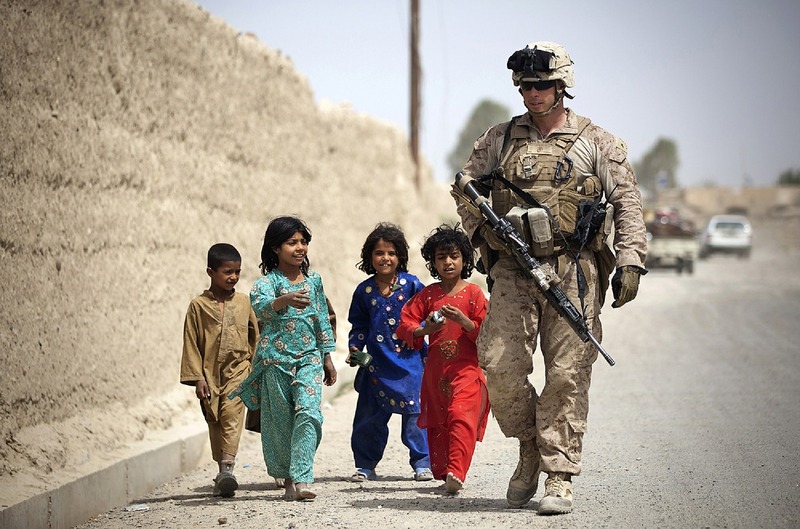 However, the Eritrean people saw past the hindrances and kept on marching. Time after, subsequently to an undeserved interval, the economy of the country started seeing small improvements after a major blow off. Towns and villages grew by the day and the demand for power kept increasing. Hospitals, schools, colleges, small industries, enterprises, cafes and shops of all types increased immensely. The increases in service urged the parallel increase of demand for electricity. Many households now have satellite dishes TV, refrigerator, washing machine, electric oven and many more electric and electronic home appliances. In the lowlands even the smallest house is air-conditioned. What happened little by little is a massive increase in the demand of power that could not be met by the available power supply capacity. The effect was recurrent blackouts. Eritrea is a country that aims for inclusive development. Hence, industrial and agro-industrial sectors are also growing. What are the country’s strongest holds? What are its primary needs? Which sectors does the country heavily invest on? As a developing country, which economic sectors should be given priority? And is electric power supply apportioned to dispatch the national development drive? The few power plants in Eritrea, Hirgigo (46 MW), the biggest plant in the country, and that of Belaza (17 MW), account for 90% of all supply. Here we are not just talking about energy dispatch at household level, but also at industrial level. Some examples: Eritrea’s Gash Barka is a promise to a future massive agro-industry business. The vast resourceful area for now depends on the few electric power plants. The ports and the coastal areas are also in the plan. Although mines and big national industries tend to generate their own energy, they too, are also main recipients of power supply. Eritrea’s industries are expected to answer the export demand as well. To mention an example, TesfaNews writes “… Asmara’s electricity headache has also been worsened in recent months by a rise in demand from the Massawa Cement Factory which exports part of its output to Qatar for the construction of stadiums for the World Cup football championship in 2022” –looks like that with little power plants Eritrea has it’s still doing international football fans a favor!!! Joke apart… in attending to this demand the country has been heavily investing and working towards expanding its electrification schemes and networks, introducing new technologies, expanding and fortifying existing plants and setting new ones. The country does work hard to meet the standards of its already laid out interconnected industrial and economic disposition. 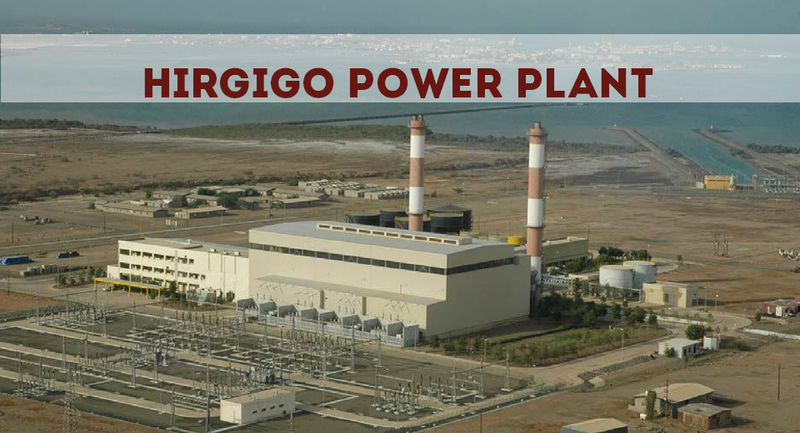 The renewed power plant of Hirgigo, which has been making headlines, verifies the country’s opus. The Hirgigo Power Plant extension project was held in massawa on the 15th of November. “The completed project is expected to improve the supply capacity of EEC and people’s living conditions and promote national economic and social development. The extension project is equipped with 2.23 MW combustion engine generators units. The work was done by EEC alongside China SFECO, hundreds of Eritrean and Chinese professionals. The project started in 2015 and was successfully completed in May 2017.” explains the company’s report. Moreover, Hirgigo is a very hot place, during the hot seasons the temperature could reach upto 50 Celsius. In explaining any malfunction that may occur due to high temperature, the company reports that during the reality test in high temperature both of the generators run uninterrupted for over 300 hours; there you have it, a well-executed venture! Thanks to a hardworking and flexible population, Eritrea’s present is vibrant even in the presence of difficulties. Now, one step at a time, things seem to be slowly improving. But, there is clearly more to be done. Introducing renewable energy is one of the country’s long term plans. Additionally, profiting from solar energy is also part of the agenda. In fact, in small volumes the plan advances… Asmara is at the moment replacing the street lights with solar energy. Advising the population on smart and ecofriendly use of energy should also be part of the agenda now that, finally, Eritrea’s energy shortfall in power supply is almost answered!